Babies are generally transported in infant carriers, travelling rearward facing until they are 15 months. We offer other options, carrycots and seats , that may be used until 18kgs (approx. 3 ½ -4yrs). Your toddler seat, using harness or impact pad, will usually accommodate your child from 15 months to approximately 3 ½ to 4 years. There are seats that may be used until your child is 25kgs (approx. 5 ½ to 6yrs). Many of these seats may be Rear Facing. At approximately 3 ½ to 4years, you child may move into a High Backed Booster. 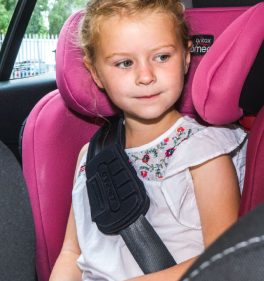 These seats ‘restrain’ your child using an adult lap and diagonal seat belt, no harness. Choosing the right High Backed Booster is as important as it is when choosing for a younger child. The Nuna Rebl Plus has 360? 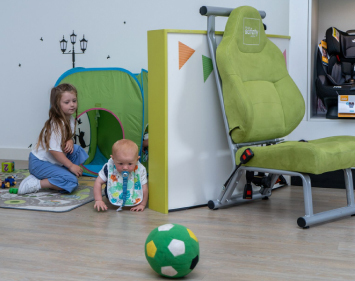 swivel functionality, making it easier to take your little one in and out of the car. It is i-Size compliant and uses steel strength technology which provides excellent protection. The removable newborn insert and memory foam provide great comfort, and you also get an additional airy mesh seat cover which is great for those Summer months or for those little spillages. After you purchase this seat a member of In Car Safety Team will check to make sure it is compatible with your vehicle, we will contact you for any reason or to help get a seat that fits your vehicle. The Rebl Plus is a very smooth, easy-to-use swivel seat. It was updated from the previous model to have a 35% stronger steel frame. 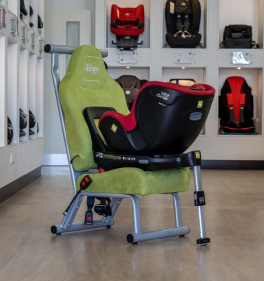 We love this seat because it comes with an additional airy mesh seat cover, which is great for babies who sweat a lot on their journeys, or those who are prone to spillages or accidents as you have a cover to use whilst the other is in the wash! 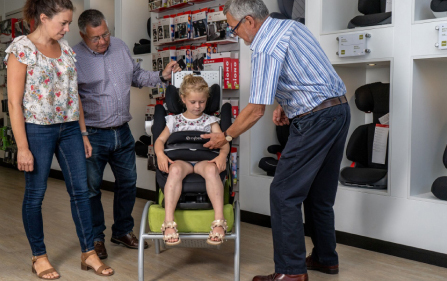 We strive to provide comprehensive and authoritative advice, coupled with practical demonstration, in order to guide our customers in their selection of a child car seat, for both the child and vehicle(s). 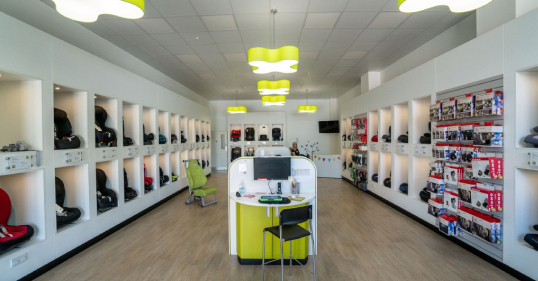 Subscribe to our newsletter if you want to stay up to date with any car seat updates, offers, new releases and brand new content we have.